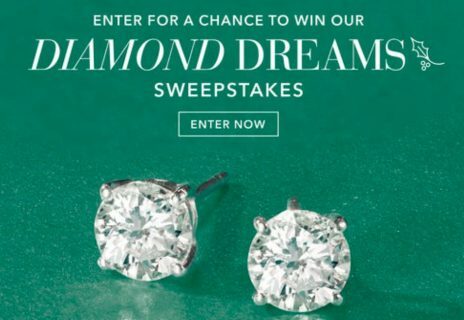 The most popular Ross Simons sweepstakes in 2019. 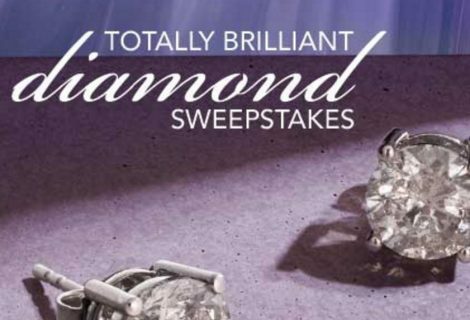 Don't miss the latest online Ross Simons giveaways and enter for a chance to great prizes. 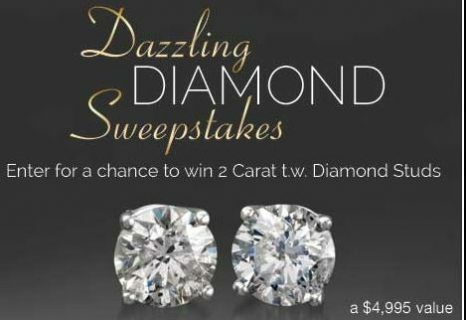 Enter to win a 1.00 ct. t.w. Diamond Stud Earrings in Platinum. ARV: — $2,495. 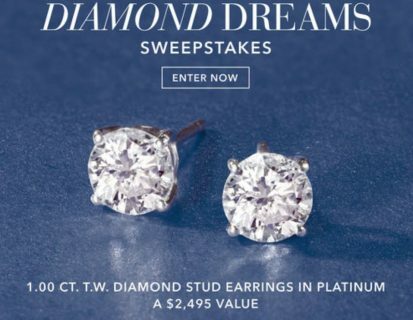 Enter for chance to win 2 Carat t.w Diamond Studs! 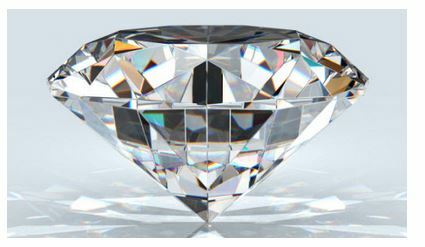 Prize, Approximate Retail Value (ARV) and Odds: (1) Grand Prize – 2.00 ct. t.w. Diamond Stud Earrings in 14kt White Gold from the RSVP collection. ARV: – $4,995. Enter for your chance to win A $1,000 Ross-Simons shopping spree. 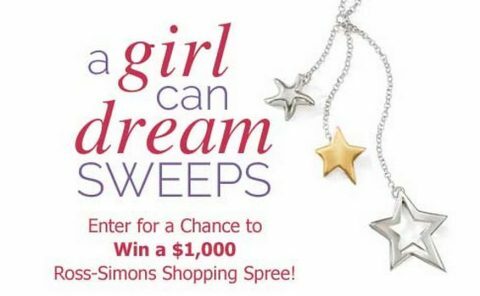 Prize, Approximate Retail Value (ARV) and Odds: (1) Grand Prize A $1,000 Ross-Simons shopping spree. ARV: – $1,000.